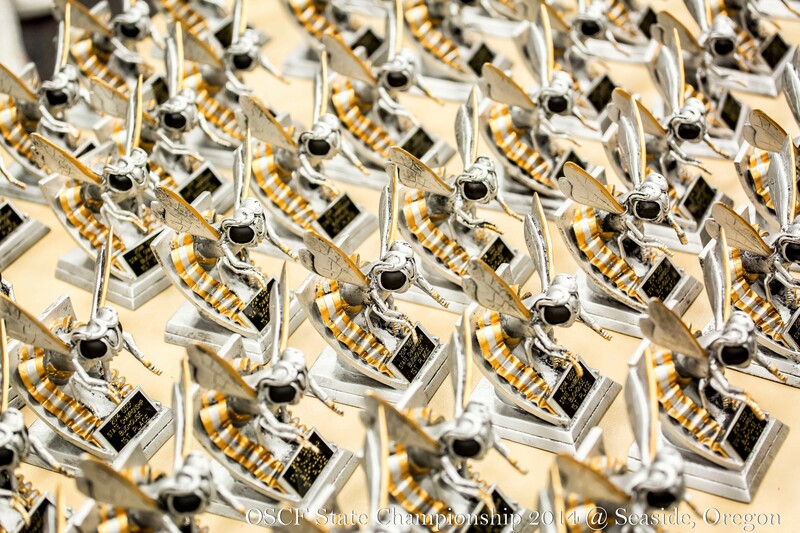 On April 24-25, 2015, the Oregon Scholastic Chess Federation will hold its TENTH annual Oregon State Chess Championship in Seaside, Oregon. We had 362 players last year — the most ever! Will we break a record again? What special anniversary events and commemorative gifts will participants receive? 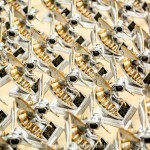 Will you wear a winning crazy hat at the Bughouse competition on Friday, or will you and your partner walk away with the coveted bug trophies? Will you break through the crowd to stand victorious in Blitz? Will you buckle down and fight through the day on Saturday to hoist a golden taffy-filled trophy in one of the 16 grade- and ratings-based playing sections? Will you have a great time with your chess friends and competitors in a fun location? 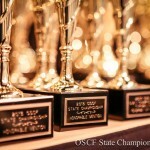 1) Participate in at least two OSCF qualifying tournaments during the 2014-2015 season. These events are (and have been) listed in Green on the NWSRS calendar. They need to be played prior to April 14, 2015. 2) By April 14, have an ESTABLISHED NWSRS or USCF rating, which means that you have played at least 15 NWSRS rated games in your entire chess career. Note that these do not need to be played at tournaments, but they need to be rated. You can check your current rating and total games played here. We will be publishing our first list of qualified players sometime in the next couple of weeks. Keep an eye on this space for that listing, and for other information about the event, including registration (which we plan to open on the week of February 16) and details about our T-shirt contest. If you are interested in helping to organize or staff this event, the all-volunteer board would truly welcome your assistance. Email us with questions, comments, and suggestions at oscf@oscf.org!